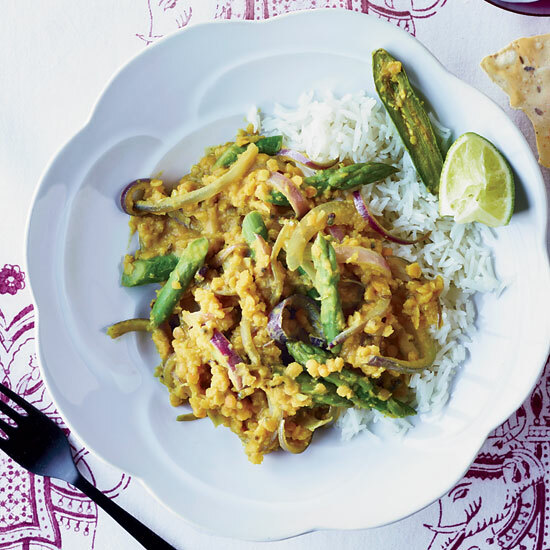 Master this classic Indian dish. Dal—a thick stew or puree of beans or legumes—is an Indian staple. And it should also be a staple in your house. 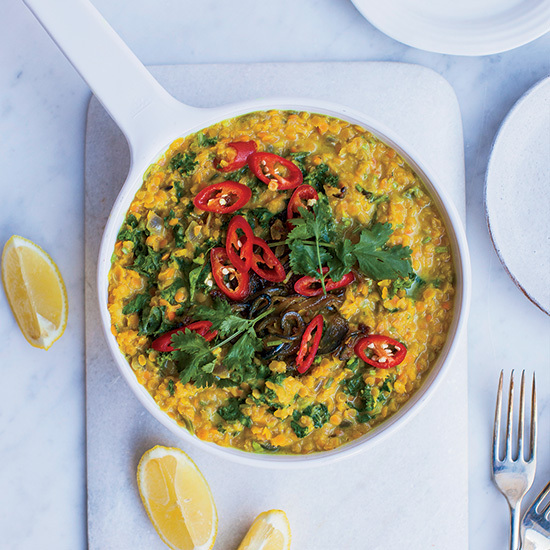 From spicy yellow lentil dal with tofu to a creamy red lentil version, here are seven amazing dal recipes to make, master and love. 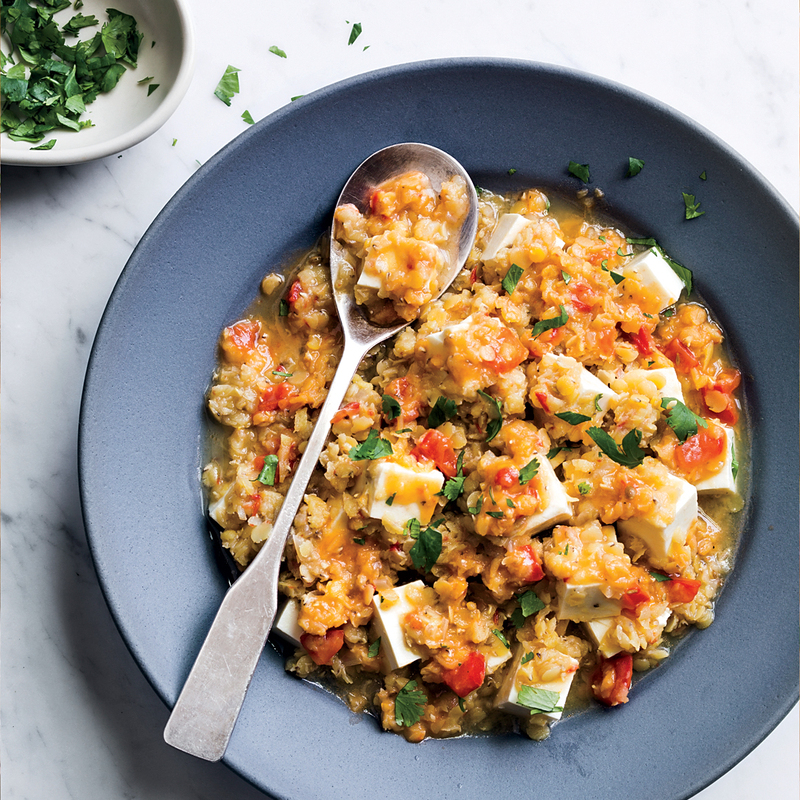 Here, we amp up boldly spiced lentil dal with soft tofu, making it into a substantial, vegetarian meal. 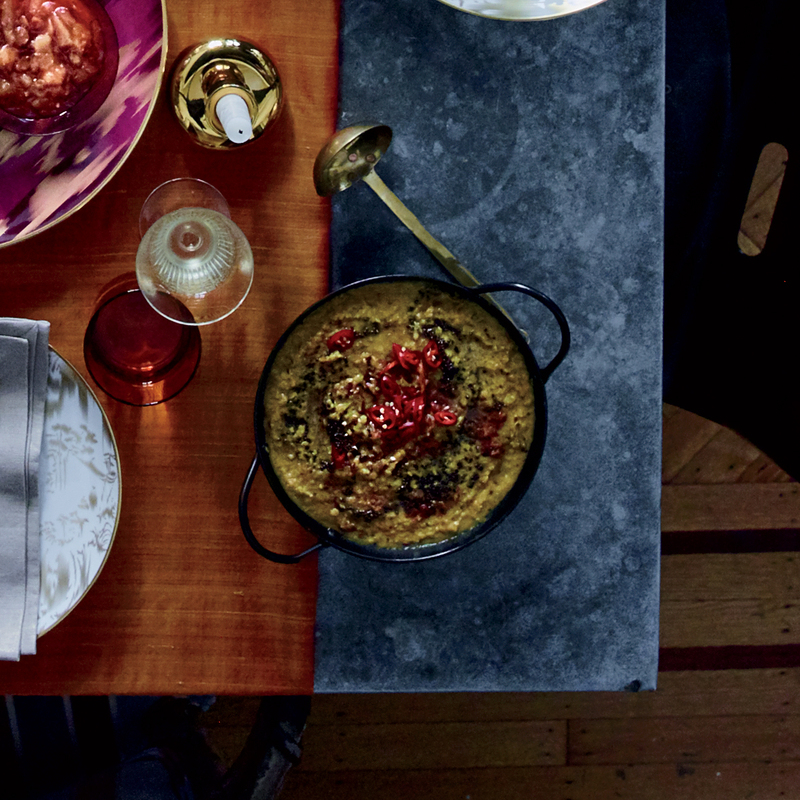 It takes under an hour to create from start to finish, which is definitely a weeknight dinner plus. With the use of coriander and cumin, the flavors won't taste like a last-minute effort. F&W's Kay Chun amps up her boldly spiced lentil dal with soft tofu, making it into a substantial meal. These healthy stewed lentils are flavored with cumin, ginger and bay leaf. 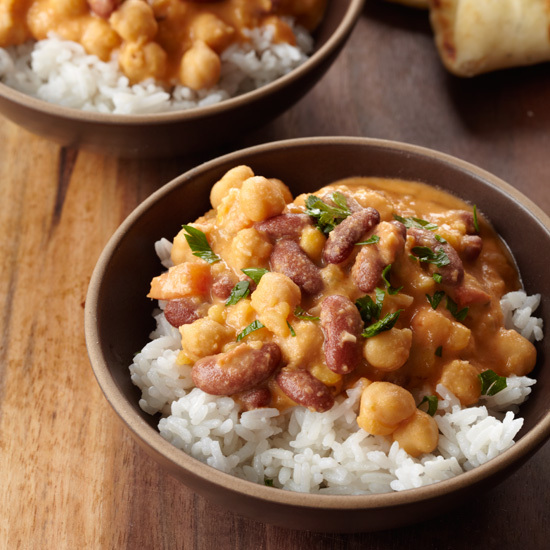 Split yellow peas and canned beans make this recipe fast but still totally satisfying. 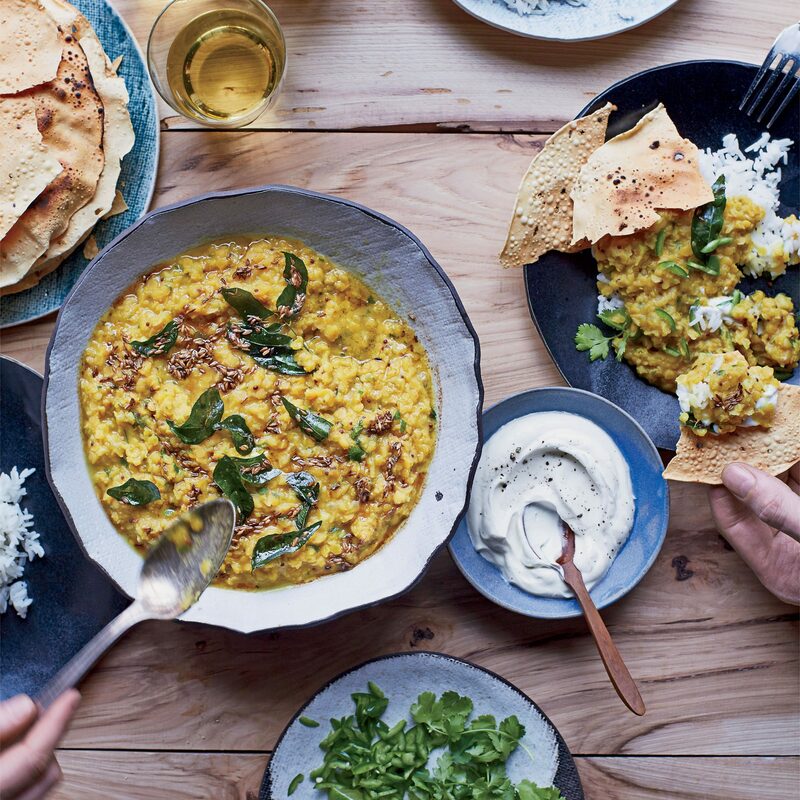 A local woman at an ashram in Ahmednagar, India taught chef Susan Feniger to add bright, fragrant fresh curry leaves when making dal. Chef Sanjeev Chropa's dal gets fantastic heat thanks to jalapeños and cayenne pepper. Bloggers Melissa and Jasmine Hemsley serve these creamy, superflavorful lentils with vibrant toppings: spice-cooked onions, red chiles and chopped cilantro. 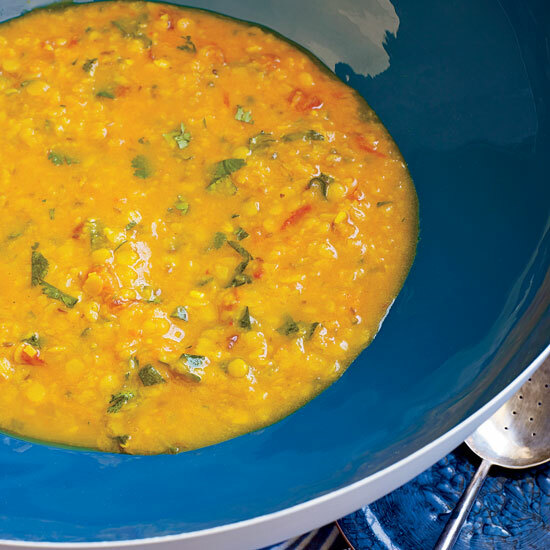 Spring-ify dal by adding green vegetables like asparagus.